There’s nothing we love more than a mini escape to a remote tropical island or a far-flung destination with culture galore, but when we can’t get the real thing, we depend on our daily Instagram feed. This little dose of sunshine, inspiration, and fantasy really gets us through the workweek. But unlike most of our iPhone-rookie work, snapping awe-inspiring travel images for Instagram is a real art, a learned skill. So before you hop on a plane or hit the road for your next holiday, take some camera cues from travel blogger and image extraordinaire Jaharn Giles of Mister Weekender, and get clicking. Ahead, she shares her top tips for capturing the magic on your next vacation so you’ll relive the memories even when you’re back at home. Magic hour is my favorite time of the day. It’s also the best time to shoot, so get outdoors one hour before sunrise and one hour before sunset. The lighting is incredible, as is the lack of tourists. No, not your phone camera. Use your SLR camera. If you take an amazing photo on your SLR while traveling, upload it to Instagram. Don’t be shy about taking photos of people on your travels, but always ask. It’s impolite if you don’t. Plucking up the courage is daunting, but the worst they can say is no. Photography is a lot of fun, but it’s also challenging. Before you go on a holiday, research techniques, attend workshops, watch how-to videos on YouTube, and practice. Improving your craft will make snapping on your travels rewarding. Don’t destroy a travel photo on Instagram with multiple filters, but do use photo-editing apps to enhance the brightness, sharpness, and contrast. My favorites are Snapseed and Afterlight. Find your editing style, and keep this consistent. Ever taken a photo of a beautiful landscape only to find later on that you weren’t holding your phone straight? Don’t worry—you’re not alone. Luckily, Snapseed, Afterlight, and Instagram have a straightening function. Saved! When you travel, you’re often spoiled with choices when it comes to taking photos. So when picking your background, look for lots of texture and color. Get outside and into nature on your travels. Hike trails, climb mountains, explore forests, and swim in waterfalls. These are all perfect locations for awesome Instagram snaps. Sometimes posed photos on your travels can lack a certain authenticity. Shoot your subject doing something from his or her normal daily life; crossing the street, exploring a marketplace, and lunching with friends are great places to start. Remember, Instagram images appear in a square, so shoot your travel moments in a square frame. This will ensure you perfectly package everything into the photo and have it all ready for Instagram upload. When taking photos on your travels, divide the image into thirds, both horizontally and vertically, otherwise known as the rule of three. It’s well known in photography circles that if you place the subject along these lines or at their intersections, it creates more interest in your images. Photograph people dressed in national costume as well as locals handpicking fruit in a market—mix it up between men and women, children and adults to get a variety of photos. This is my favorite tip because shooting Instagram photos from higher ground equals an amazing view. Try it! The difference between good lighting and bad lighting is simple—natural light. Always shoot in natural light, and avoid using flash on your phone. If you still can’t quite get the image bright or light enough, simply use the brightness tool in a photo-editing app before you upload the picture to Instagram. Even though Instagram is a photo app, sometimes (if not all the time) the caption is just as important. Use puns, humor, and emotive descriptions to connect with people. If you don’t have an SLR or you only want to take photos using your phone on your travels, buy an Olloclip. This clip-on lens can change the view on your phone and make your photos even more incredible for Instagram. Get the wide lens; it changed my life! Some of the best photos I’ve taken have been when I explored beyond the beaten path. Road trips are perfect for taking photos where there is no one other than you and the landscape in front of you. To give a subject perspective, whether it’s a waterfall, a mountain, or a bustling city, get a person to stand in your photo wearing a bright top or jacket (red works best in nature) to give the photo perspective. If you find yourself looking for a hotel, do some extra research to see what views it has on offer. There’s nothing better than being able to shoot from the comforts of your hotel room. It’s simple. To take the best travel photos, don’t stop traveling and exploring. Whether it’s your own city, a road trip out of town, or an adventure abroad, never stop moving and taking photos to share on Instagram. Practice makes perfect. Get snapping on your next trip with our favorite photography accessories below. 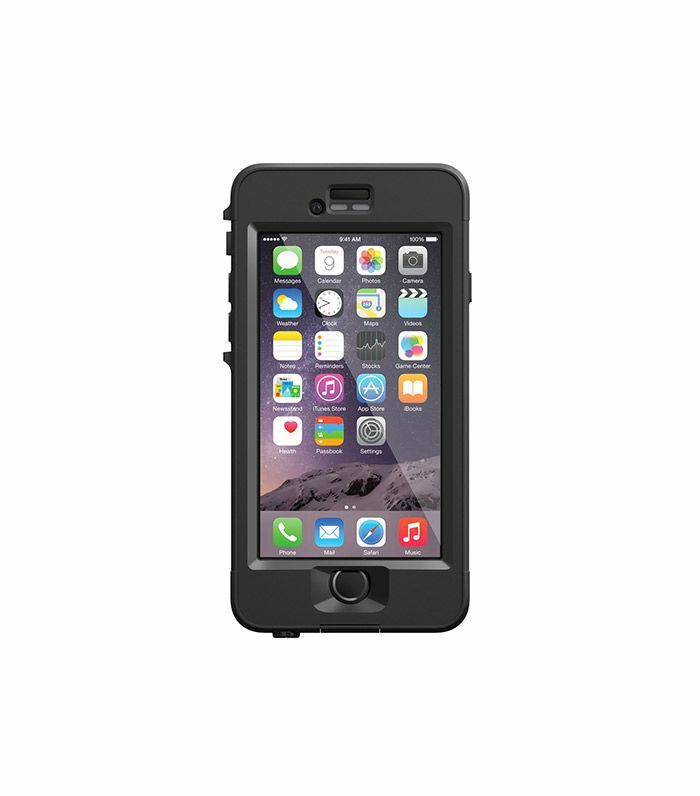 Don't leave home without a case that will withstand the weather and any hazardous selfie situations. 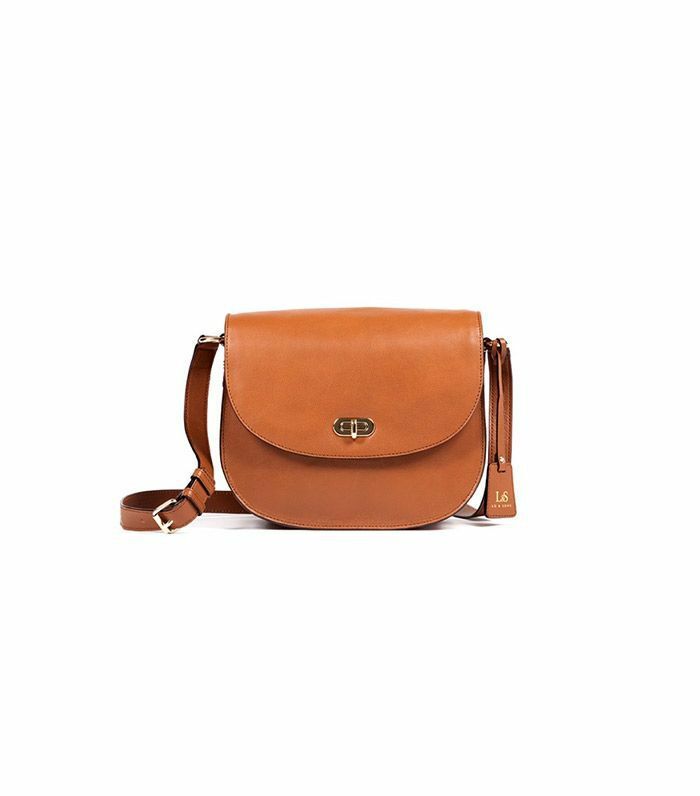 Camera bags can be clunky but this one is chic and looks just like a beautiful leather purse. Win, win. 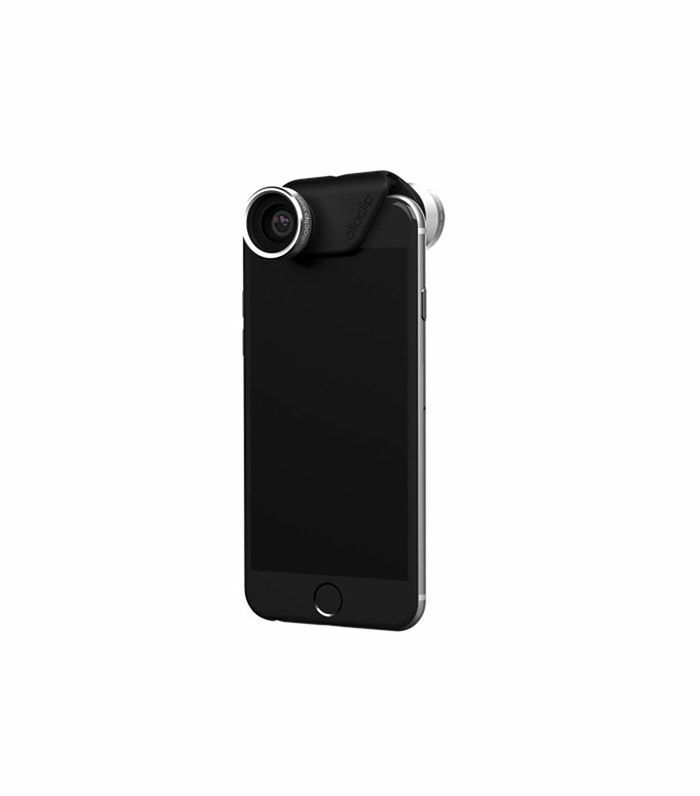 Be sure your photos look Insta-worthy with this easy-to-use lens—it clips onto your phone's lens and amplifies the quality to SLR status. 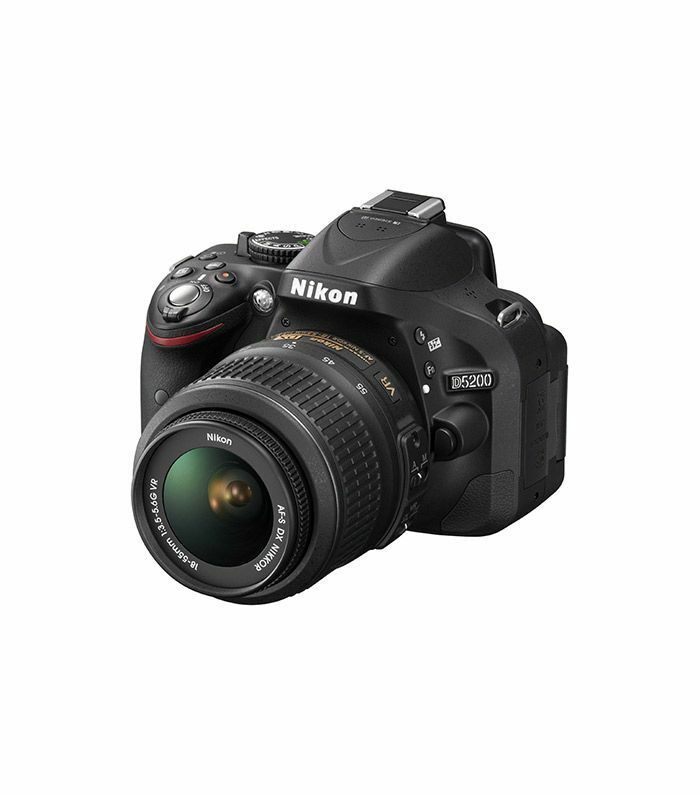 If you really want to step it up, then shoot your photos on a quality SLR then upload them to your Instagram account later. It's time-consuming but the quality is worth it. What are your favorite apps for editing travel Instagram pics? Let us know below. This story was originally published on June 17, 2015. Updated by Sacha Strebe. Okay, What Exactly Are Adaptogens, and Can They Help With Libido?